Stokke MyCarrier grows with your child without compromising on comfort or ergonomics for your baby or you. 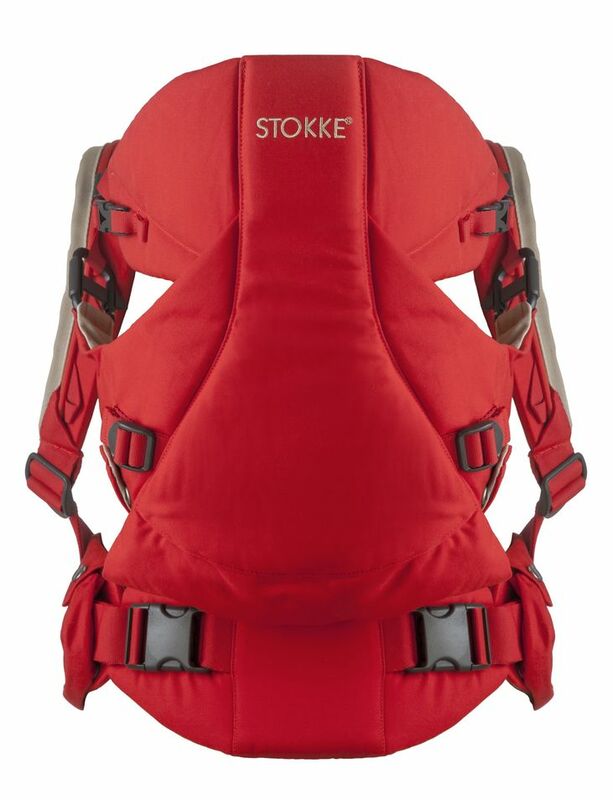 For baby, the adjustable seating position support bottom, thighs and pelvis using the natural “Happy Hips” position. 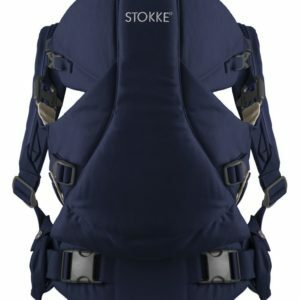 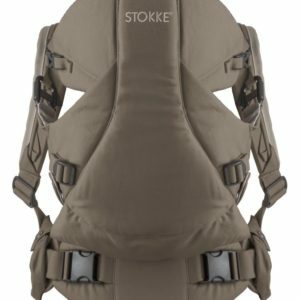 When used for back carrying, the smart design allows you to place your baby into the carrier before attaching it to you-a safe and comfortable solution. The Stokke MyCarrier is made of organic cotton textiles. 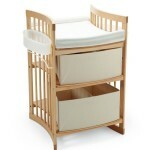 Organix material is essential for children since they can be more sensitive to substances they have not been exposed to.